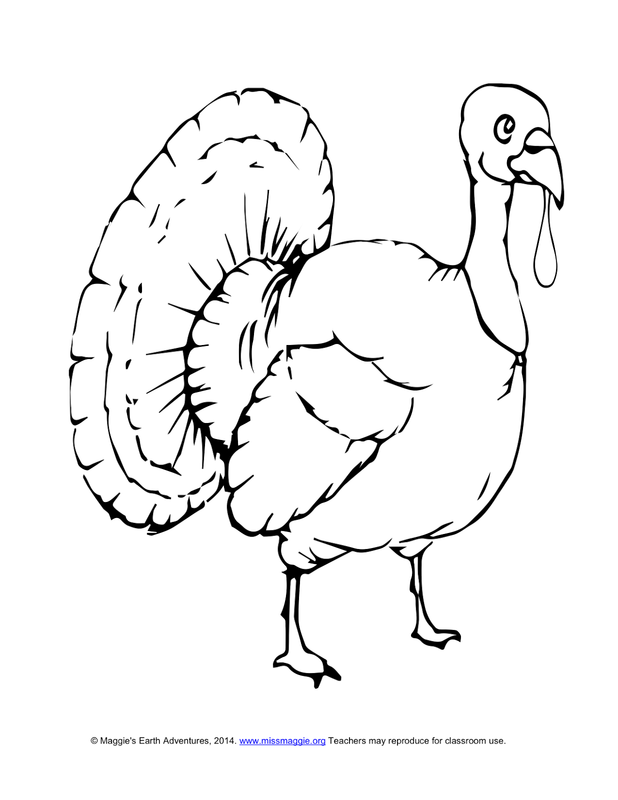 In our emergent reader activity for this week, we highlight a fun turkey craft for children. 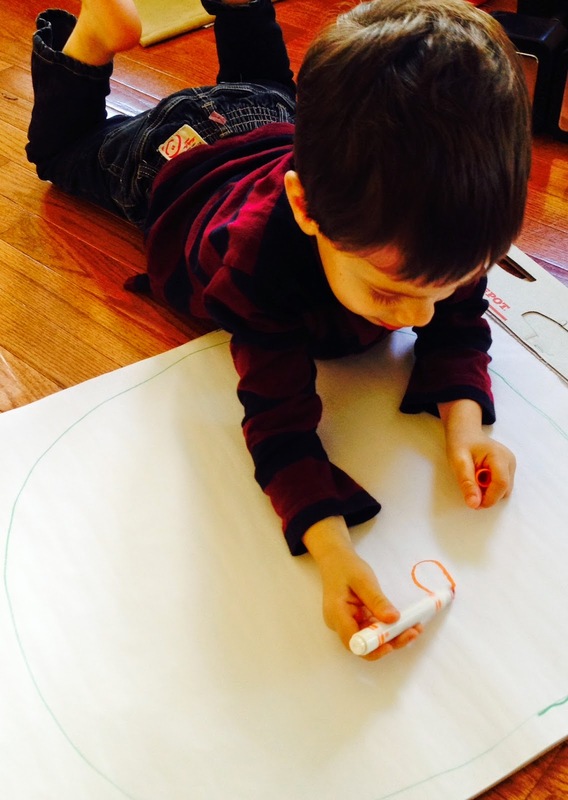 Like many holiday crafts, assembling it helps children with fine motor skills. The finished product makes a wonderful 3D bulletin board. Families appreciate the art as a decoration for their Thanksgiving table. For more on this delightful project, please be sure you are signed up to receive our free activities! To tempt you, we are posting the activity this week under our “Sample Activities” tab, in English and Spanish. Like many preschool crafts, this one requires preparation on the part of teachers and caregivers. This has many benefits as it helps children follow directions and sequence instructions. They need to glue the tail feathers on from small to large. We know this type of sequencing and color recognition is helpful for school readiness. But, there is another type of activity that we can’t forget about and must also celebrate. We need to encourage children to create their own art. Merely giving children a blank piece of paper can encourage a world of wonder. You may not recognize what is drawn, but a simple, “Tell me about your picture” can bring forth valuable verbal descriptions and creative thought. For November, we suggest simply drawing the outline of a large plate on a paper. Ask children to think about their favorite Thanksgiving foods. Without much prompting, this preschooler immediately picked up a marker and started drawing a serving of turkey. He continued by adding mashed potatoes, sweet potatoes, cranberries, and salad. While these foods may not be recognizable to adult eyes, they are to his eyes. This allows for creative and critical thought. He proudly shared his full plate and verbalized what he drew. This encourages use of oral vocabulary. We must remember that while those many wonderful art projects available here and on other sites are valuable, simply providing a “blank slate” for preschoolers celebrates their creativity! Children need to know their community but they also benefit from feeling grounded, as they understand their place in our big universe. Young children like to look at the sky and imagine what the moon, stars, and even clouds are like. We, at Maggie's Big Home, suggest you help children understand how their home or school relates to their town, state, country, continent, planet, solar system, and the universe. Watch the video below for a practical and teacher-tested idea to give children a concrete example of their universal address! You can write this address on chart paper and have children practice "reading" it as part of your morning routine. Take a photo of it and share with families so they can reinforce this long “worldly” address at home. You may want to add art to the activity and ask children to decorate the boxes to represent their town, continent, the Earth, etc. this would make a good creative arts center activity for interested children. While we are on the subject of addresses, we hope you help your preschoolers learn their home address and phone number. This is something families can partner with you to accomplish. Your children don’t have the memory for this yet and you’re going on an outing? We suggest pinning a cell phone number inside a child's shirt so this can be shared should someone become separated from the group. It was rare that we pinned children's names to the outside of their clothing, as we didn't want strangers calling children by name. But the helpful hint of each child carrying a cell phone number in a hidden spot has proven to be helpful. We even role-played scenarios to help children understand who they should approach if they became lost. Be sure to sign up for our free weekly activities with your email (box to the right). These are wonderful classroom or home learning opportunities.